I suppose hurting like hell was driven home to anyone who has watched Mel Gibson’s film, The Passion of the Christ, but none of the canonical Gospels describe the physical aspects of crucifixion. They didn’t need to. 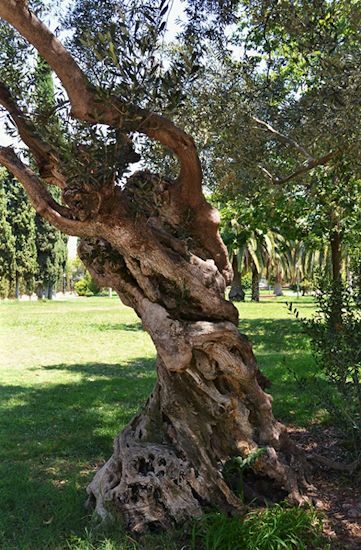 Given that olive trees lined many public roads in Palestine and elsewhere, passersby were used to seeing accused criminals and revolutionaries with arms stretched on crossbars, and feet nailed to the upright trunk. Depending on their particular plots and characterizations of Jesus, each of our four Gospels provides some different details about Jesus’s crucifixion and his last words. I find three important emphases in John’s account: the inscription over the cross, Jesus’s emotional control and concern for others, and the various ways scripture is fulfilled. Can you identify examples in the scripture passage for this lesson (John 19:16b-42) and show how they are consistent with the overall characterization of Jesus through this Gospel? • Pilate placed an inscription written in three languages on Jesus’s cross: “Jesus of Nazareth, the king of the Jews” (19:19-20). This is sometimes taken to support Pilate’s sympathy for Jesus. But in light of the competitive and antagonistic relationship we saw in Lessons 40 and 41 between the Roman governor and his Jewish temple clients, what is the real reason Pilate put up the sign and then refused to change it? (19:21-22). How does it mock the temple high priests? What did the sign convey to passersby at the time, and what did it mean to the author’s later Jesus-community? How does it climax the ironic mode in which this Gospel was written? • Jesus carries his own crossbeam (19:17) to Golgotha. How does this compare with Mark 15:21, Luke 23:26, and Matthew 27:32? Why does John eliminate Simon of Cyrene? • Why would Jesus’s cry, “My God, my God, why have you forsaken me?” (Mark 15:34), be inappropriate to include in John’s plot? How do Jesus’s last words in this Gospel show his emotional control even as he is dying? 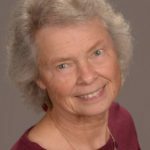 • What is the plight of an elderly widow whose oldest son is dying, and how does Jesus as the son deal with this? Is it possible that “Mary wife of Clopas” and the “beloved disciple” are the siblings Mary and Lazarus from John 11? How might the presence of these five people at the cross highlight Jesus’s emphasis in this Gospel on discipleship as family? Viewed from the perspective of typical first-century Palestinians living under Roman occupation, Jesus’s fate was the worst possible outcome, since it combined extreme physical pain, public humiliation, and loss of hope. Even Jesus’s closest friends (except Judas) had little premonition of what was to happen that weekend. How do these persistent echoes of Hebrew scripture provide an undercurrent of God’s providence in the midst of what appears a crushing defeat? The coming Passover observance, as well as the intervention of two local but secret disciples, explains why Jesus’s body did not remain on the cross to decay (19:38-42). What evidence in the text shows that Joseph and Nicodemus were of higher social status and wealth than the Galilean peasant disciples? 1. Although the Synoptic Gospels show Jesus dying on Passover Day itself, John says he died on the Day of Preparation (19:14, 31, 42), the day all the lambs were killed to celebrate the last meal before the Hebrews’ escaped from Egyptian slavery (Exodus 12:1-42). Is this why John omits a Last Supper, since by that time Jesus would have already been dead? Why is there a discrepancy (see John 1:29)? 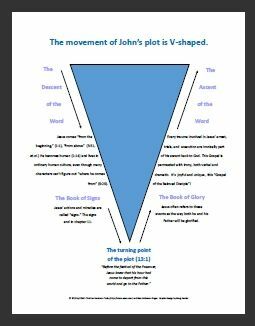 Who is right—John or the Synoptics? 2. Muslims believe that someone else took Jesus’s place on the cross, because God would never have allowed God’s prophet to be so humiliated. This makes sense, given the strong emphasis on public honor in the Middle East, both then and now. How does the verbal and dramatic irony of John 19:17-42 (and Jesus’s predictions in 12:27-36) address that perspective? 3. What does Jesus’s crucifixion mean to you? 4. What is wrong with the picture below? 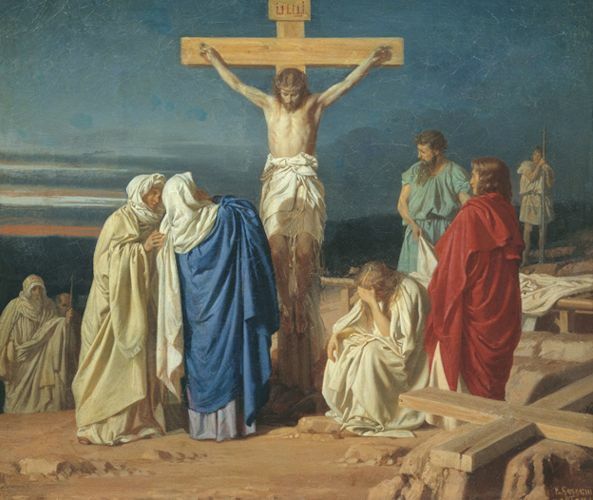 How are Jesus’s cross and his crucifixion glorified in most Christian art? Stabat Mater by Evgraf Semenovich Sorokin, 1873 Image from Wikipedia. I just read your article in Sojourners. You hit the nail on the head! 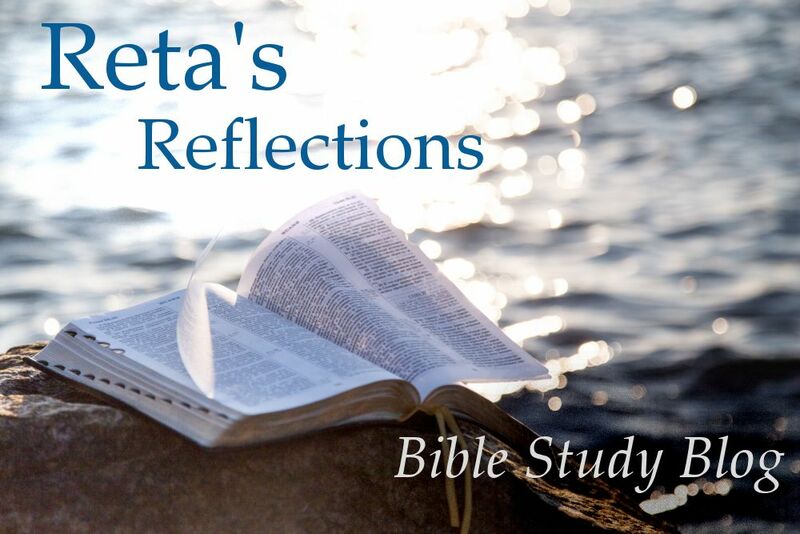 Another insight on jonah ben Amatai comes from mention of him in 2 Kings 14 where he makes a prophecy of blessing for Israel under jereboam II, that Amos refutes. Amos won. So why was Jonah wrong? God sent him to ninevah and Ninevah repented, and the rest is history. 10 lost tribes forever! Such mercy for the other and the loss of all I hold dear – I understan Jonah’s reluctance. For a relatively well off American, like myself, God is not so easy to claim for my side. Thank you, Bob! I assume you were referring to the article, “Jonah at Sea” in the July 2015 issue of Sojourners. You included a relevant addition that I did not get to.